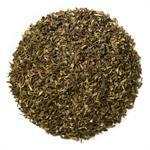 Green Tea Garden (Loose Leaf) combines cinnamon and chamomile with a base of delicate green tea. 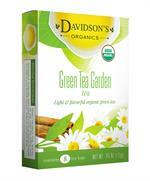 Davidson's Green Tea Garden (Loose Leaf) carries an exotic flavor with floral undertones and a cinnamon spice finish. 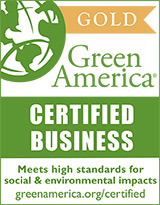 The organic green tea in Davidson's Green Tea Garden loose leaf blend is sourced from China. 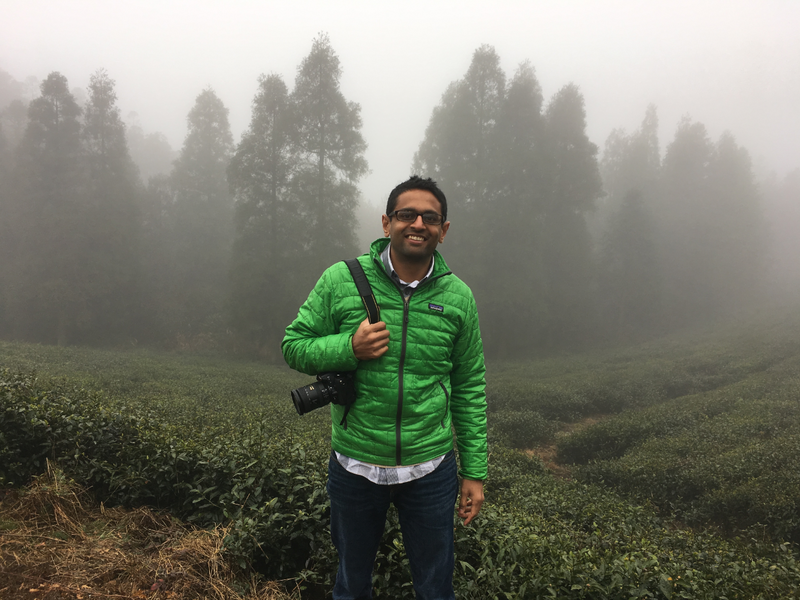 Davidson's co-owner, Kunall Patel, makes a point to visit our Chinese small farmers often to understand their cultivation practices. Here's a rare image of him in front of the camera during a recent visit to one of the tea farms. Organic sencha, organic chamomile, organic cinnamon, organic hibiscus, natural flavor, organic calendula flowers, and organic corn flowers. This sencha tea just gets better with every delicious cup I drink!! I am updating this review from my previous one because I found out today-Jan. 31,2017- that Davidson's tea has expertly updated this unique tea. It's simple really, they just took out the corn flower (blue in color) from their tea "garden" but left the calendula yellow flower. Which to me, isn't really a big deal. It still has the potent blend of Japanese green tea, and cinnamon to make me savor every sip! This tea is a keeper! I will definitely buy more of it in the near future. Thank you Davidson's Tea! And of course your charming and intelligent staff! They are very knowledgeable about their tea and making every customer feel special! Product doesn't look like picture on website?! But great taste! 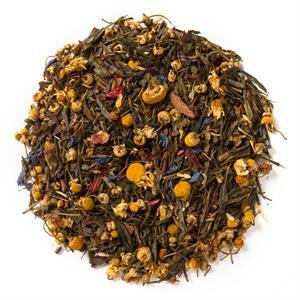 I absolutely love the cinnamon flavor and the tea tastes most excellent! HOWEVER, the tea I received did not look like the picture advertised!! How could this be? This is what I seen delivered to me: green tea leaves,chamomile flowers,cinnamon. That's it. Where are the beautiful blue and pink flowers (calendula flowers and cornflowers) I saw in the advertised picture? I would have rate this as a five star rating, but I cannot if it weren't for the fact that not all of the ingredients are in this tea.